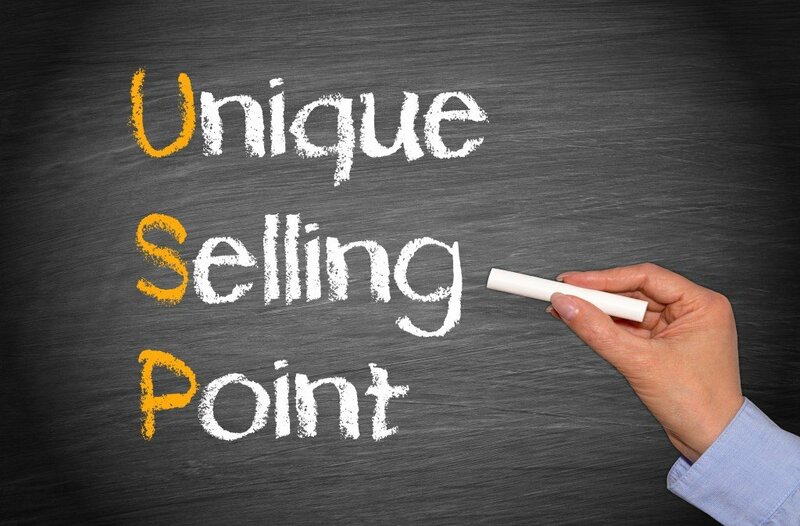 What is the ‘Unique Selling Points for Centrobed’ Anita Rush (Clinical lead Nurse, Specialist Equipment) Interview for Centrobed on what are the key selling points for coming to us. 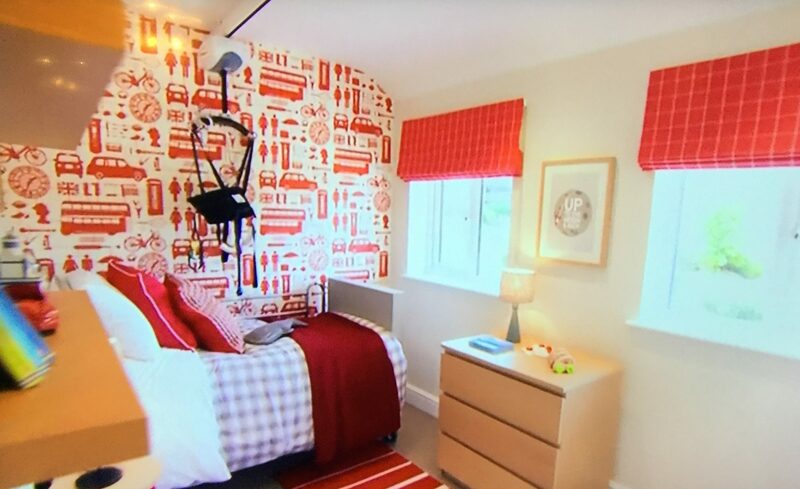 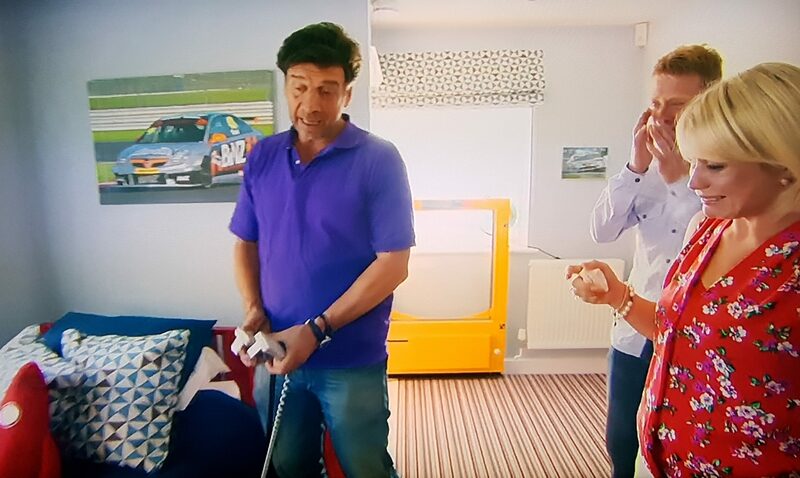 Centrobed donated two beds to an amazing deserving family in Isle of Sheppey on DIY SOS. 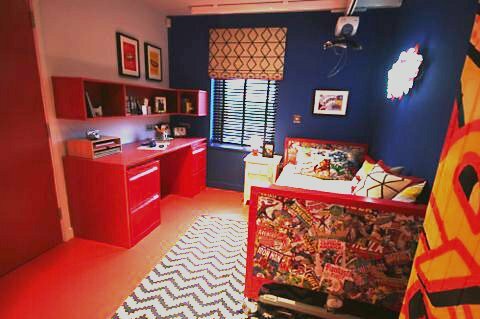 Please watch the video below to see the amazing outcome of what the Arctic Turning Bed has achieved in a short time.